These programs often offer a free trial period after which the subscriptions continue automatically and are charged to the same credit card used when you accepted the offer. The charge appears as TME*PopMech on your statement, along with our toll free number for your convenience. 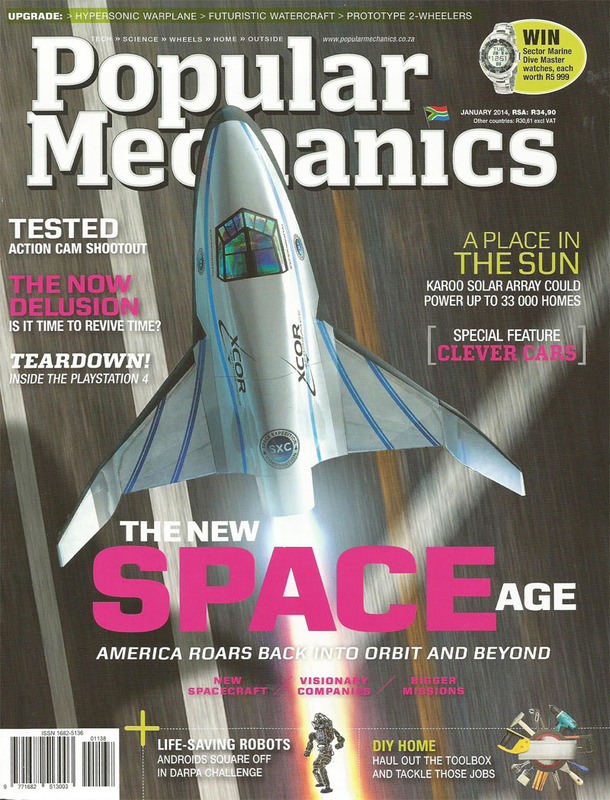 Information video about TME POPMECH - TME Popular Mechanics.